The application cycle for Summer 2020 entry will open in July 2019. You can view the previously recorded webinar. An undergraduate-level chemistry course (three or more credits) completed with a B or better, within the last five years at a four-year institution. (The chemistry course can be pending a final grade at the time of matriculation. ). **This chemistry course can be general, organic, or biochemistry. Applicants for all graduate nursing programs and enrolled students seeking these degrees must possess certain abilities and skills deemed essential functions for the care of patients. Read more about these abilities and skills, as determined by the Georgetown University nursing faculty. 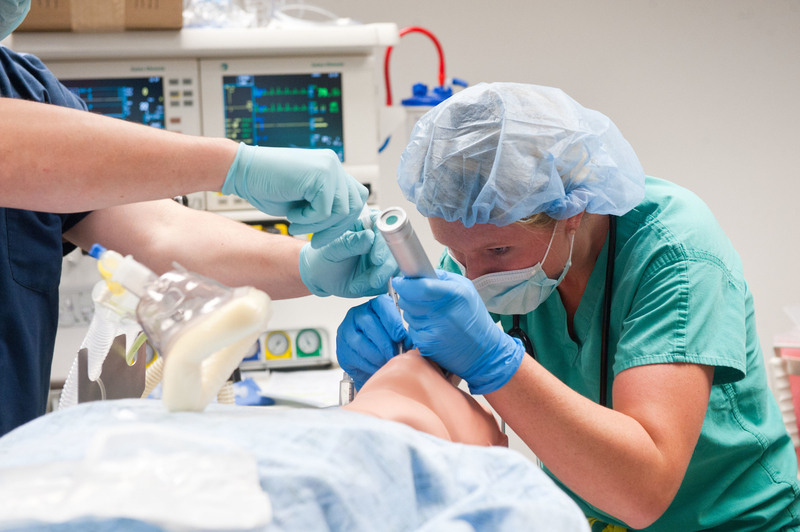 The Doctor of Nurse Anesthesia Practice Program is accredited by the Council on Accreditation of Nurse Anesthesia Educational Programs (COA).